It becomes pretty hard to communicate via emails, messages or any write-up devoid of emotions. The content may have good set of vocabulary but the person behind the other screen receives and decodes the message as per his or her own state of mind. A particular set of words might seem different to different person. To eliminate this communication problem and to add emotions in our conversations, picture characters were introduced. 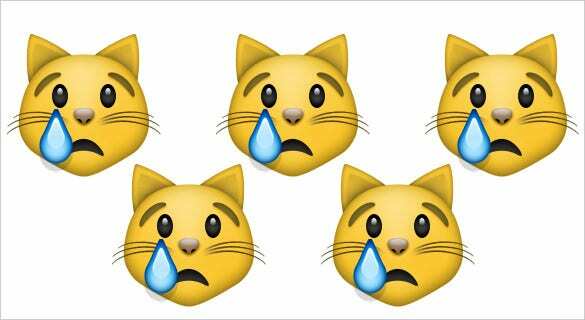 Emoji is a Japanese word which means E-picture and Moji-character. You can also see Thumbs up Emoji. 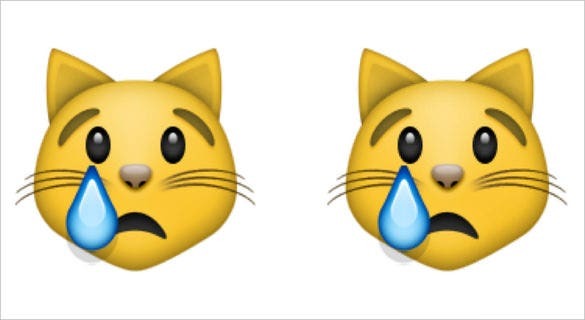 Emojis are developed in several categories for the same purpose of making the conversations better and realistic. 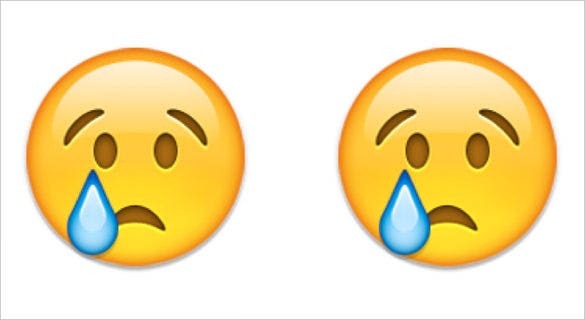 This category of emojis resembles the common facial expression we make when we talk to show our emotions and emphasize the conversations. This set particularly pictures the objects around us. It helps to express or refer to something common among the sender and receiver. Conversations with emojis are heartfelt and deep. It has greater psychological impact than normal e-messaging. 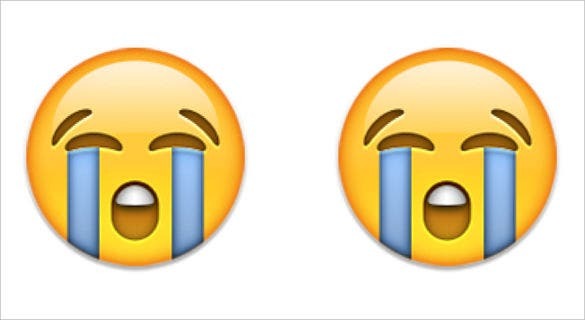 The crying face emoji belongs to the classification of common facial expressions. 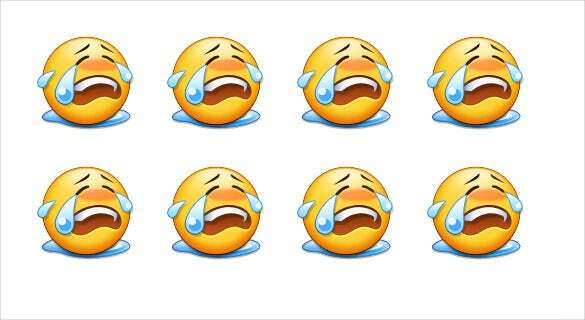 The sender shows his or her emotional stage of sorrow and sadness by using the crying emoji in the conversations. 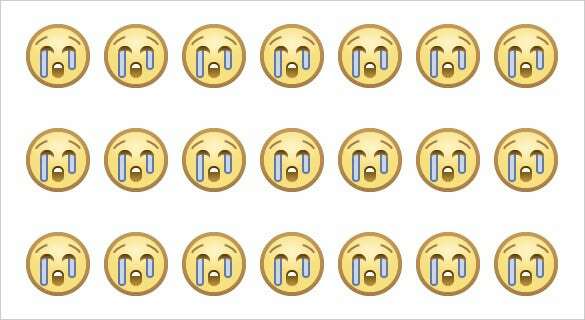 The pictorial representation shows an emoticon with a tear rolling down from its eye down the cheek. 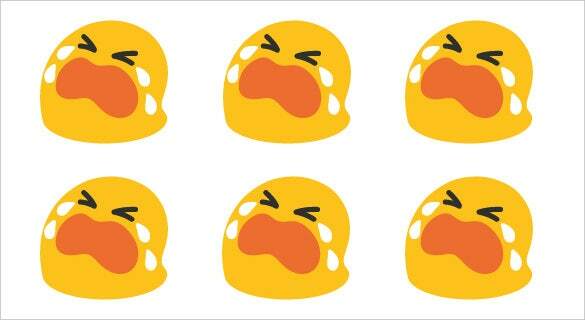 The colorful emoji speaks a thousand words in the conversation depicting the emotional stage of the user. 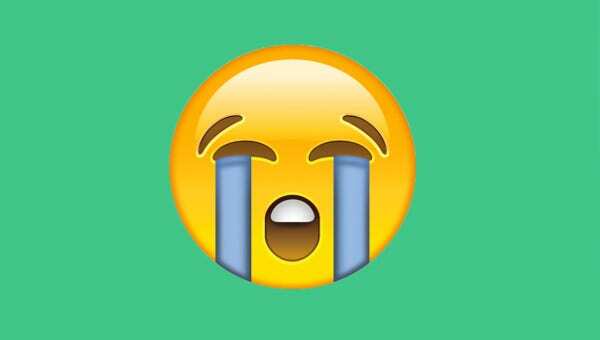 The loudly crying face emoji is a facial expression where the emoticon is wailing due to utter sadness. 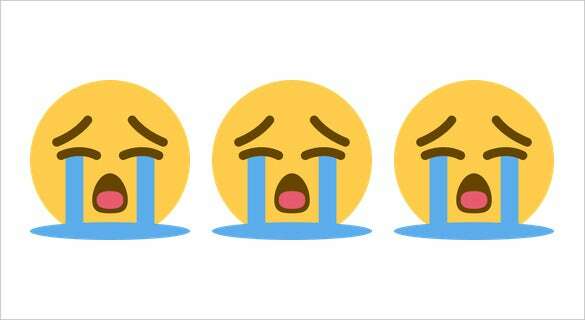 Streams of tears rolling down from both the eyes signify that the user is really hurt and is very much upset. The inconsolable and distraught face speaks without using the words. Sometimes it is used ironically to input the feel of loss or pain due to an incident. 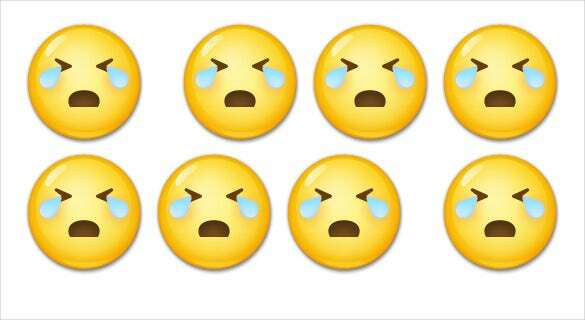 Every single emoji has its own story to tell and make the conversation deeper and touchy. you can also see Laughing Emojis. 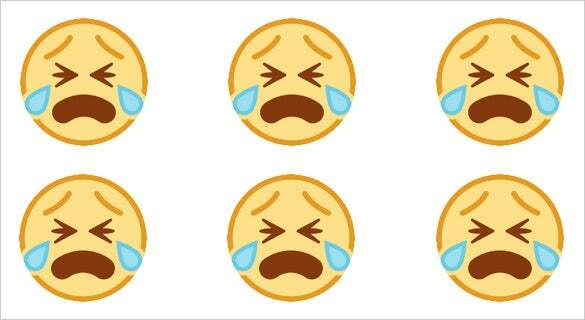 Another emoticons that looks almost similar to the crying face emoji the joy of tear emoticon. It has the similar picture of a smiley but the face has a smiling curve to impart an essence of happiness. The tears suggest that the happiness or the fun is very deep and tears are rolling on the cheek from both the eyes due to extreme laughter. 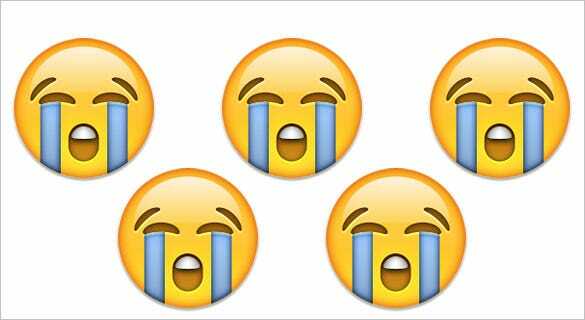 The crying face emoji has an emotionally down effect with a different eye patterns and the tears are more like a stream than a drop. The confusion can be easily removed with proper attention and understanding. 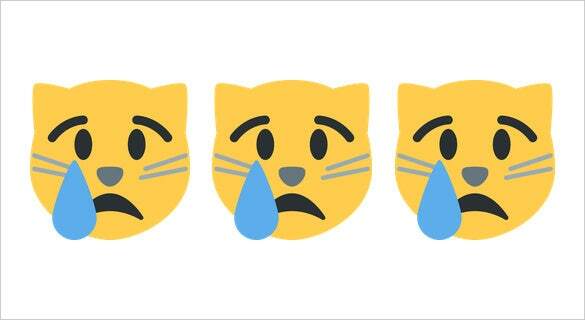 The actual representation of human sentiment via emoji is priceless and very much appropriate. 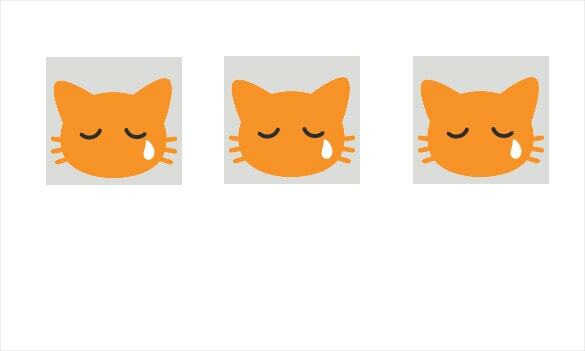 Adding emoji in a message is like adding life showing positivity, negativity and other aspects that make us humans.